Isn't it the best feeling ever when you're at an establishment an they have your favorite beer on tap? It's as though you've won the lottery or realize the kids don't have a snow day after all. 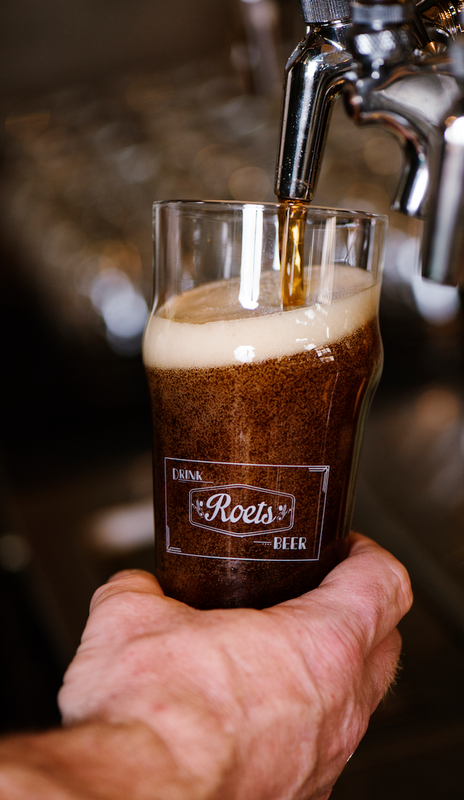 Here's a list of the establishments serving Roets Beer. Make sure you patronize these establishments, and tell them you appreciate that they serve the best. Do you want to serve Roets beer in your establishment? We'd love to have you! Drop Tim a line and we'll connect with you immediately. Get ready to serve a heck of a lot of beer.